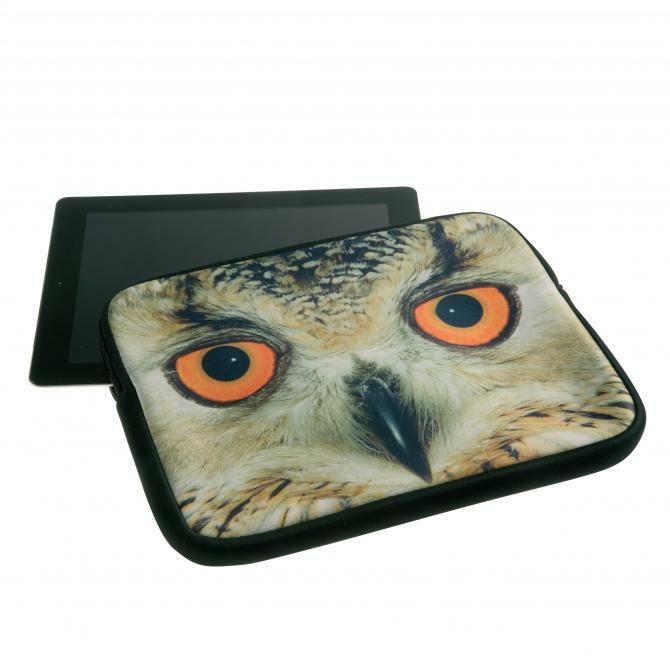 Protect your tablet/iPad with our range of zip up cases. Printable to one side only, the other side remains black. Requires an insert for printing (see product code NJD01-PAD).